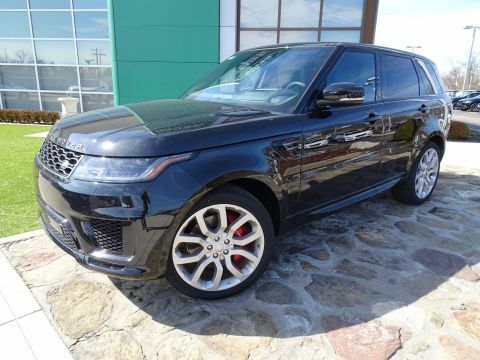 Few models can match the combination of power, luxury, and sophistication offered by a Range Rover Sport in black, and according to the U.S. News, this Land Rover comes standard with “plenty of features to aid off-road performance.” If you’ve been searching for a black Range Rover Sport for sale in the Cincinnati area, then look no further. 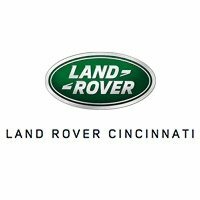 Start exploring our Land Rover lineup today, and then take your favorite out on the roads of Mason or Fort Mitchell, KY.
Why Choose a New Black Range Rover Sport from Land Rover Cincinnati? 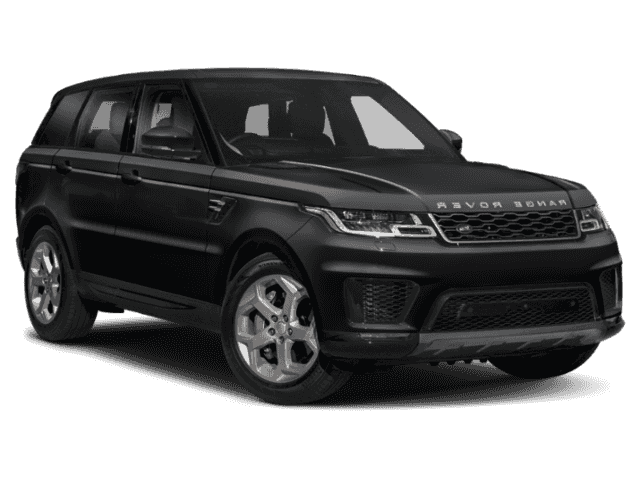 Contact us today to start your new adventure with a Range Rover Sport in black. 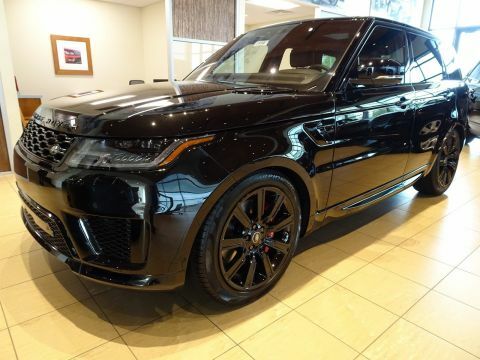 There’s never been a better time to get behind the wheel.